The race is on to find the new Floyd Mayweather and the second man to bust one of Kell Brook’s eye sockets is shooting up that ladder. 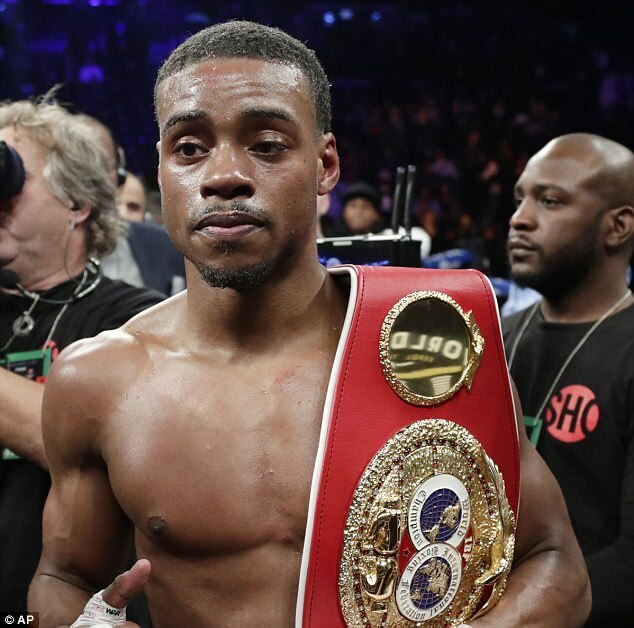 Errol Spence Jnr has followed his stoppage of Brook in Sheffield to win the IBF world welterweight title with Saturday night’s crushing of Lamont Peterson in New York’s Barclays Center. Peterson, you may recall, is the American who claimed a highly dubious world title decision over Amir Khan when carrying a cartridge of steroids implanted in his hip. He would have needed several gallons of Houston rocket fuel to have any chance of coping with Spence. 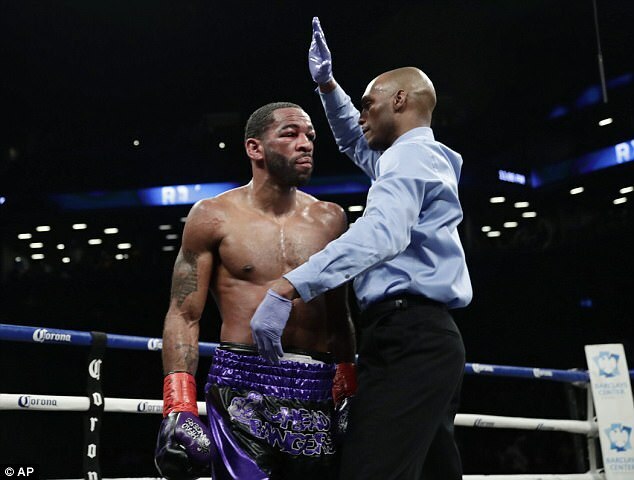 Peterson was prevented by his trainer and father-figure Barry Hunter from going back out when the bell rang for the start of the eighth round. Whether he will ever return to the ring is in doubt after the beating administered by Spence. 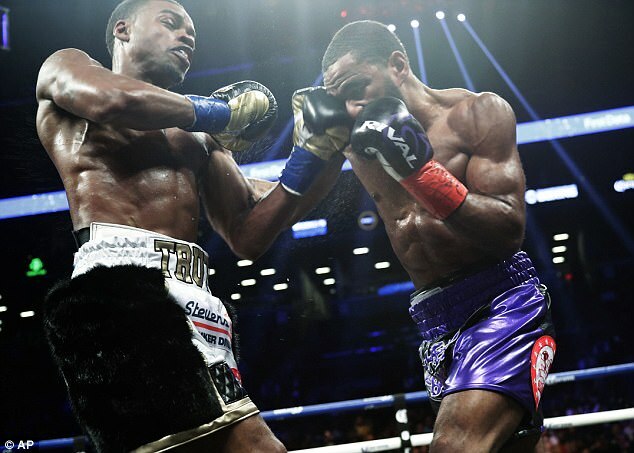 The dazzling, undefeated Spence had won all seven completed rounds by a distance, knocking down his challenger in the fifth. Both Peterson’s eyes were swollen near to closing and Spence’s gut-busting body shots had left him gasping for air like a stranded whale. Spence’s reaction to his 23rd straight victory and 20th knockout was an appealing mixture of modesty and ambition. 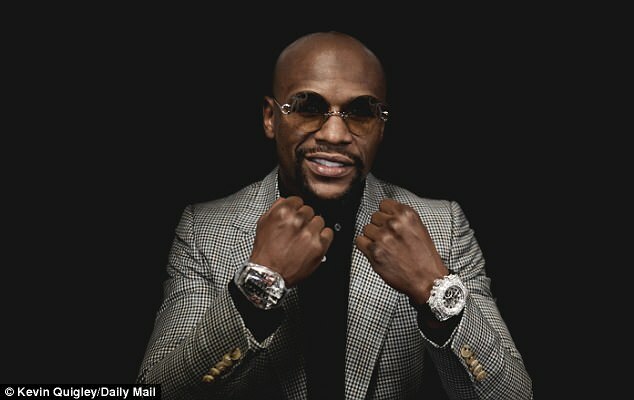 Each of those prospective opponents would like to be considered as the long-term successor to Money Mayweather as the best pound-for-pound fighter in the world. But Thurman’s reaction to Spence’s challenge was to fudge about holding back from that fight for at least a year. 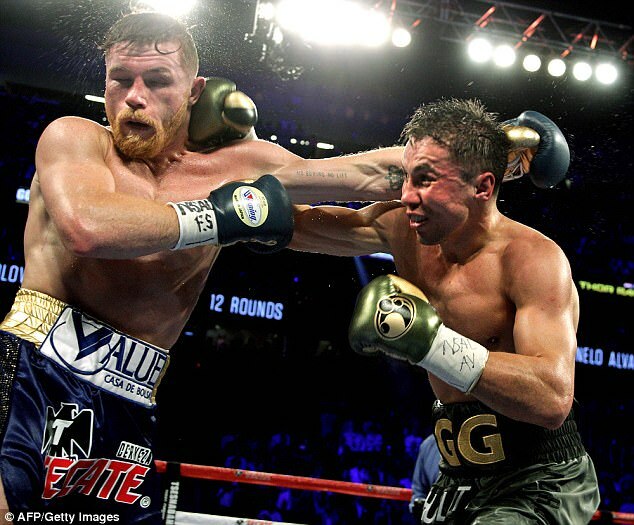 As for Canelo, he still seems to be prevaricating about a rematch with Gennady Golovkin, the world middleweight champion against whom he was gifted an outrageous draw by the Las Vegas judges in September. Another candidate, the unusually gifted Vasyl Lomachenko, appeared to many to be the heir apparent after forcing Cuban maestro Guillermo Rigondeaux to quit in their world super-featherweight title fight. 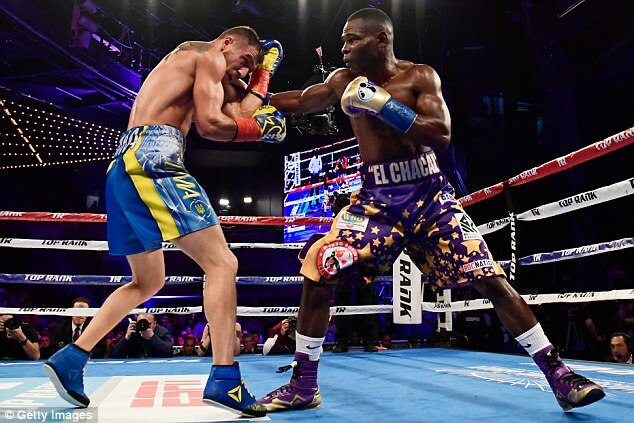 Lomachenko had obliged Rigondeaux to move up two divisions to get the big purse he had long been denied. But now Lomachenko’s father is refusing to let him make the same two-weight climb to meet the legendary Manny Pacquiao. True greatness for the lighter men comes with winning world titles in several different divisions. No fewer than a record eight in the case of Pacquiao. 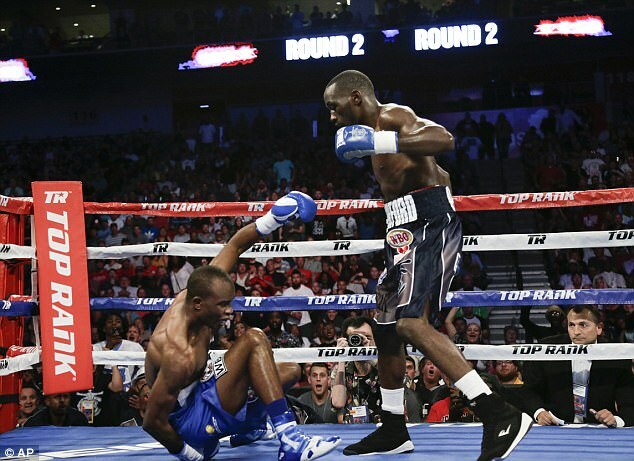 Terence Crawford will be seeking his third-weight belt in his forthcoming fight with Jeff Horn, who took the welterweight crown from Pacquiao with a controversial decision. Spence has no qualms about boxing Crawford, either. These two now appear to be on course to contest the Mayweather inheritance, in due course. Meanwhile, unless and until Alvarez comes to the post and beats him fair and square, Triple G Golovkin remains the custodian in my book of boxing’s pound-for-pound Holy Grail.